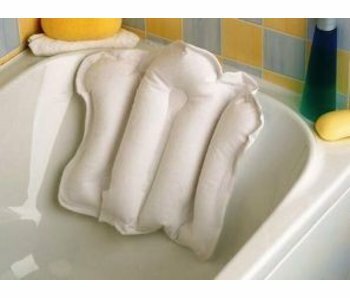 This inflatable bath pillow has a pleasant fabric cover (terry), making it very comfortable. It ensures greater stability in the bath and is attached with suction cups. 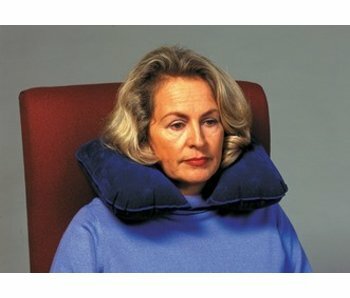 With a very soft velvet lining for optimum comfort.